May is the time of year for Prom. 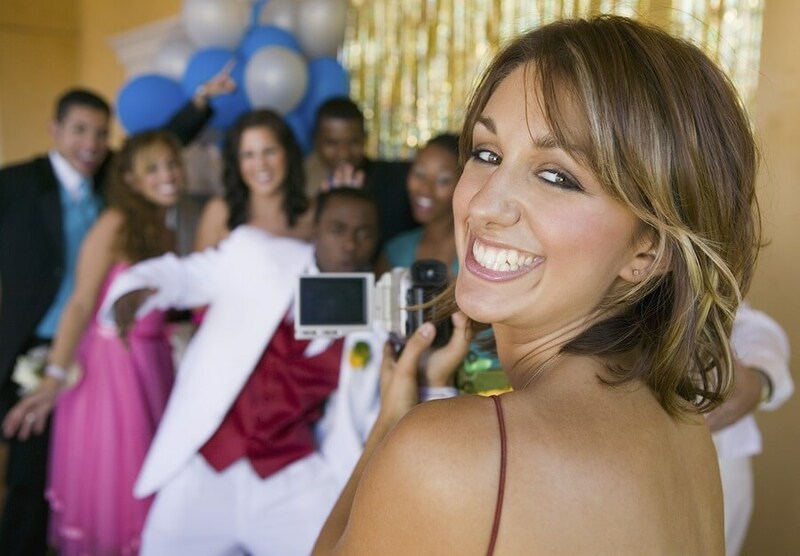 Below are 10 safety tips for parents, to ensure a happy and safe prom. Make sure your teen has a plan for the evening and that you know it. 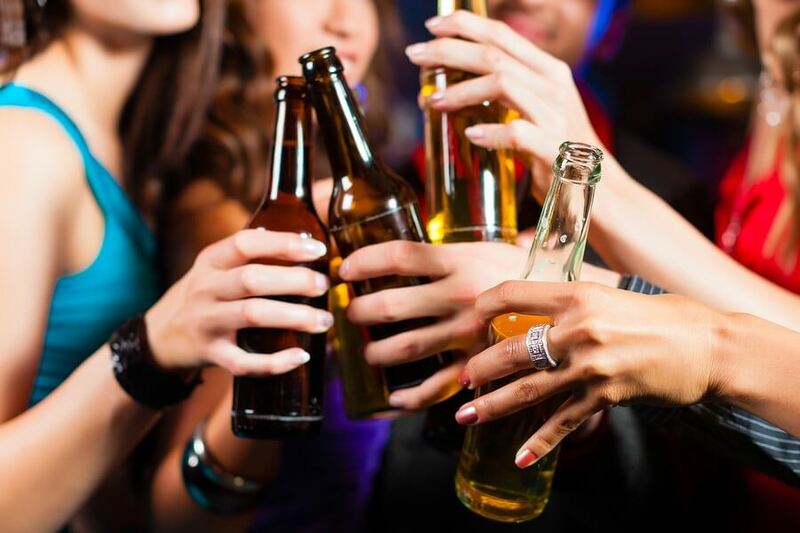 Know all of the “hot spot” destinations for pre- and post-prom parties. Work with the school to have food served during the prom. Take stock of the alcohol and prescription drugs in your home, and make sure it hidden or locked up if your teen is having people over. Know who is driving — if it’s a limo, check their policy on allowing alcohol in the vehicle. 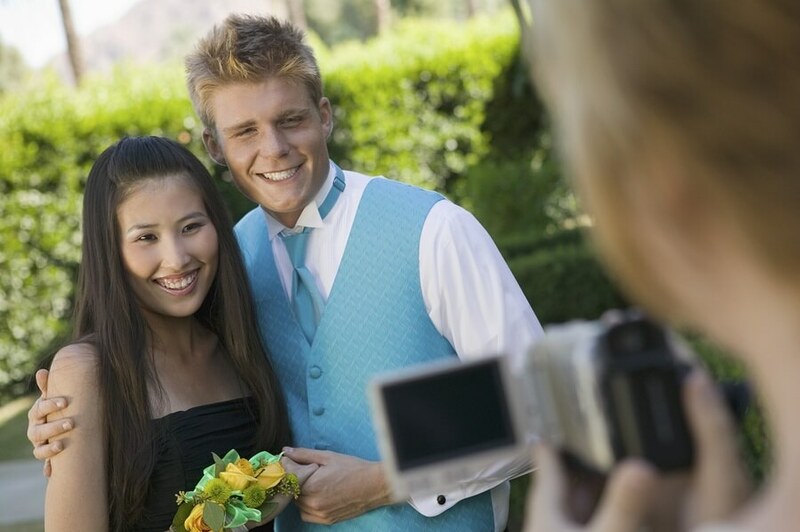 Discuss the school’s prom rules with your child and the consequences of violating them. Encourage seatbelt use — the best accessory! Also talk to your teen about the dangers and dire consequences of drinking and driving. Do not rent hotel rooms for prom-goers. Communicate with other parents and school officials. 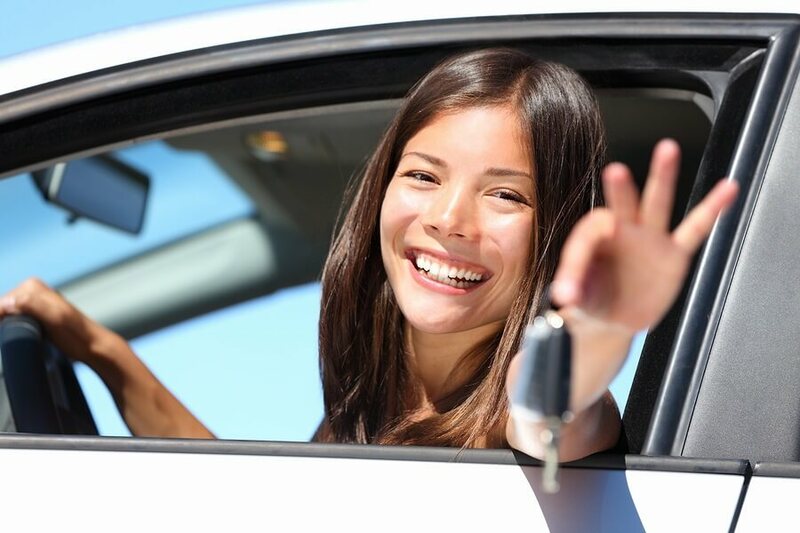 Stay up until your prom-goer safely returns home.